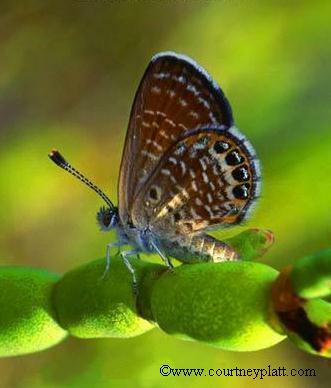 The Cayman Islands is home to over 60 butterfly species, five of which are endemic to these Islands, they are displayed here, others are visitors and some are new residents. Their survival and ability to exist largely depends on our ability to provide and protect their food supplies or Host Plants within their environment or Habitat by Landscaping with these plants. The web site is under copyright protection, any lifting or copying of any parts without proper credits and permission given is illegal. Enjoy and discover this very special world of Tropical entomology.